Thank You.. you are the Great..
For Deposit or Withdraw, MQL5 Account. Hello I had bought Your EA Break Even Point A few months ago, my computer stopped working and i lost File EA. How do to Recover EA File ? 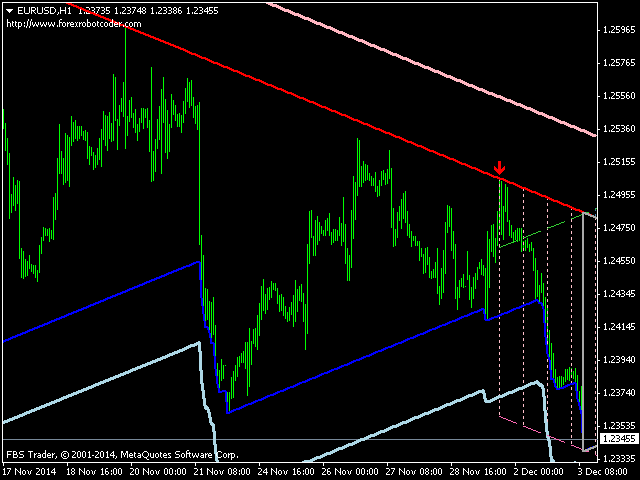 It works only on a demo account and AUDCHF pair. However, you can use it on all pairs and accounts in the strategy tester. 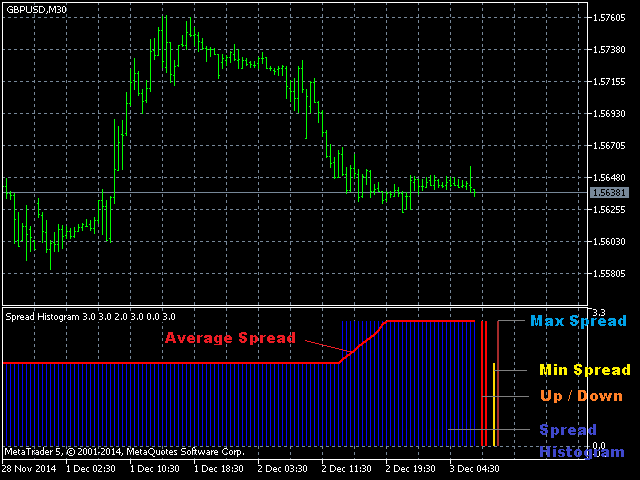 This indicator is suitable for detecting trends and determining the time to open a position. It is equipped with a Stop Loss position. The product is easy to use. Just watch the arrows provided. 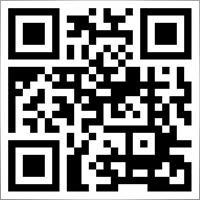 Please download the paid version for use throughout pairs and in all types of accounts. For the paid version, click here. Mr. Samino. I've taken a look at Trend Lines Demo. I Like it very much. But I ask.. Is the upgraded trend lines indicator have all that the demo version has, the blue area and up/down trend range bars: If it doesn't, is there a way to purchase just the demo full version. Pesan Indicators dan Expert Advisors (Robot Trading) Anda sendiri! Spread Histogram displays spread changes at each price movement. 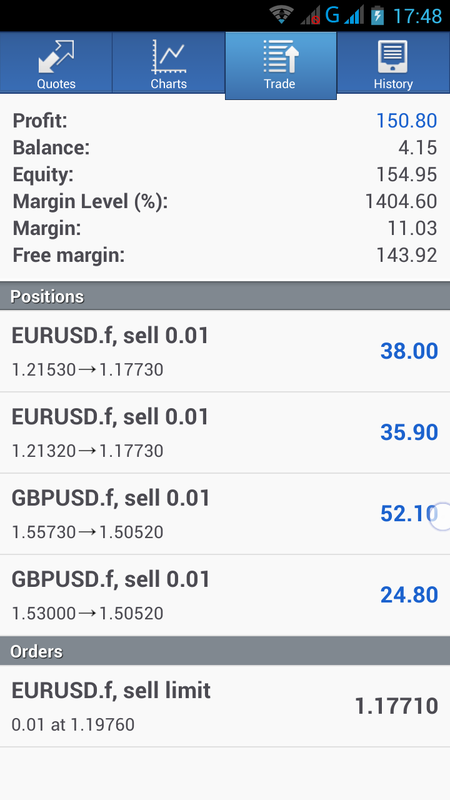 The product is very useful for scalpers as it allows them to spot good market entry points. Small spreads can be used to open a new order or close the current one.